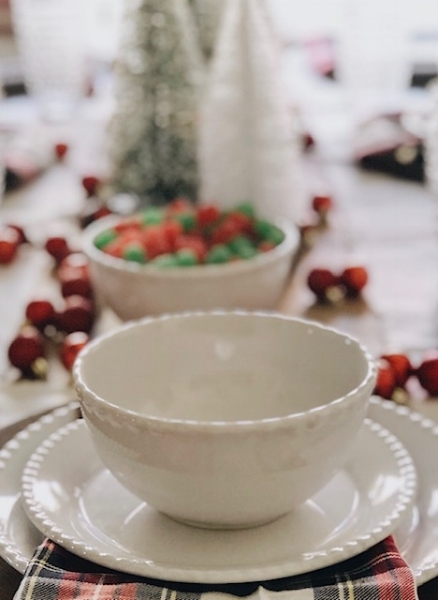 Did you guys happen to catch my Instagram stories yesterday when I was sharing about creating a Christmas tablescape for our annual gingerbread house party? I cannot wait to share with you all the details and overall finished look today! 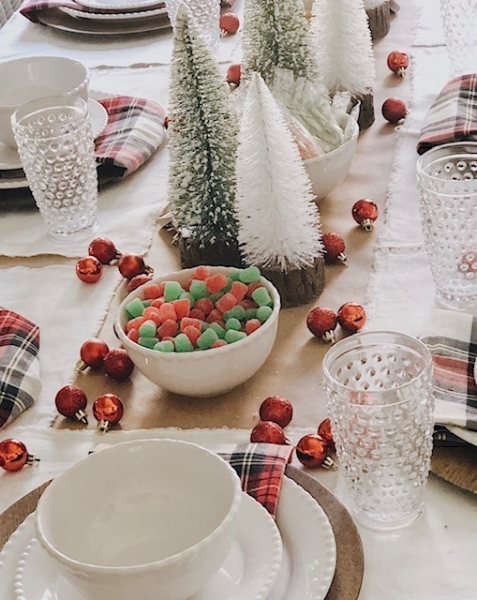 I am thrilled with all of the pieces I received from Joss & Main; they are functional, beautiful, and have the casual feel I was going for in this merry tablescape for kids. When I was growing up, my grandparents invited all of their many grandchildren over to their home for a gingerbread house decorating party. They did it right! Extraordinary amounts of candy, handmade, cardboard gingerbread houses, and homemade royal icing. To keep the memories going, we have continued this tradition for my children and their cousins. (You can read all about the tradition and access the template we still use at our parties for the gingerbread houses today here.) To say this is a special tradition would be correct, and I wanted the tables for the eleven children that are attending this year to be both functional and merry but without it becoming complicated. With the help of Joss & Main’s pieces, this kids table truly was easy to create and the tableware will serve for many more uses in the future. For me, the biggest part about whether or not something feels complicated is how readily I can continue to use pieces in every day decoration moving forward. None of these pieces I incorporated are necessarily Christmas or holiday specific. But just by adding a few touches of seasonal decor, they transition into an adorable kids Christmas table! So, I am going to share with you how these few basic pieces - along with some splashes of red and plaid and a dash of bottle trees - can turn your kids Christmas table into something special. They will take you from one season to the next seamlessly. 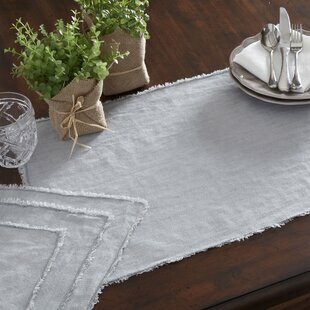 These linen tablecloths with the fringe detail are the perfect “foundation” to build your table setting upon. They provide a neutral color and goes great with any season. For this particular party, I wanted something that would pop against the brown crafting paper I used to cover our tables for an easy clean, no worries clean-up. How beautiful are these faux wood chargers? 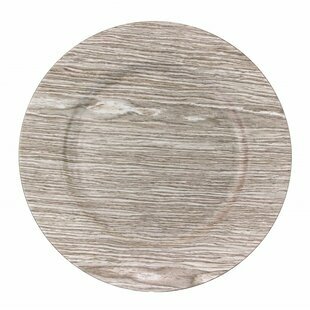 I am so excited about how they add a rustic, farmhouse feel to the table instantly. 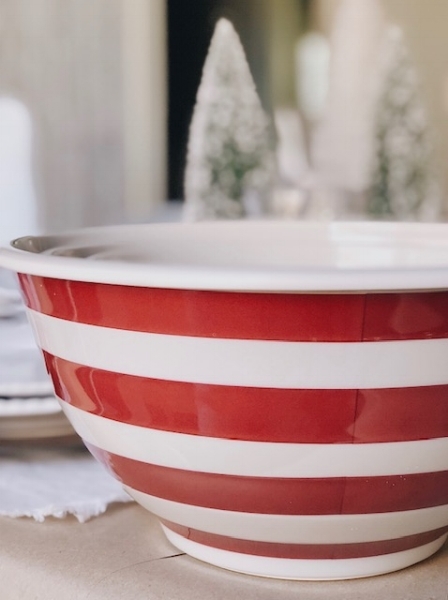 My home is decorated in farmhouse style, so these were something that brought that style to our kids Christmas table perfectly. 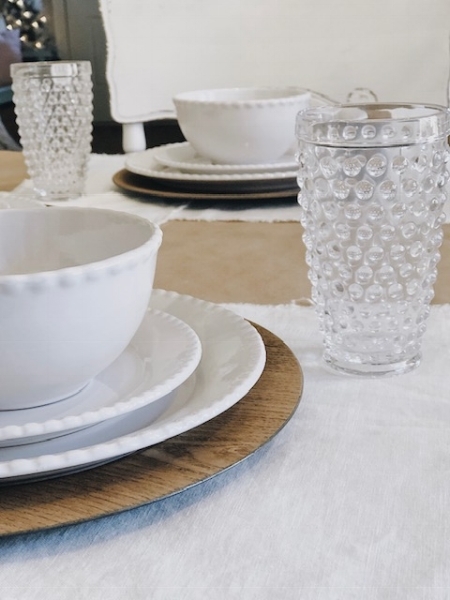 As I opened up these beaded dinnerware sets, I just couldn’t believe how nice the weight of them felt and of course how pretty they were. 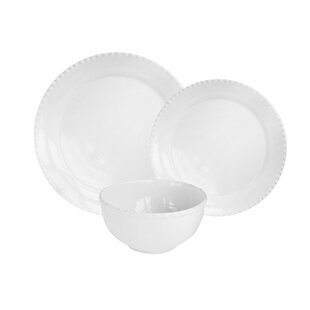 Having white dishes allows you to have no limitations when it comes to using them at any event, any age, any feel. They are ultra versatile and classic. 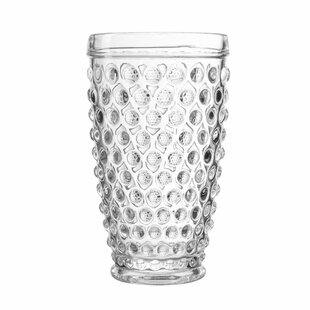 These glasses are a nod to the vintage feel I also incorporate in my home, you can see the wooden chairs are vintage passed down to us by my in-laws. And, the bubbles really make for a whimsical and fun look, adding much to a kids Christmas table especially! They reflect the twinkle lights beautifully too! Gingerbread house decorating parties require a lot of bowls to hold icing, candies, cookies, and pretzels. 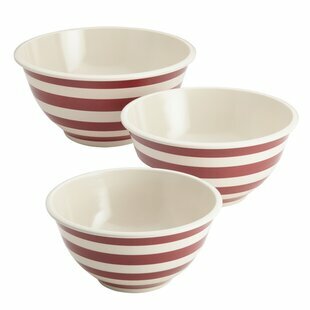 These bowls specifically are for the icing and will be the perfect size for all the icing we’ll need for eleven children. 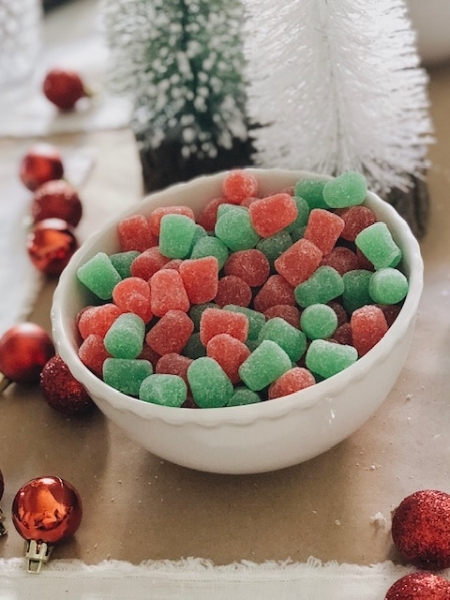 I used some of the dinner ware bowls to hold candies as well. What do you all think? I hope you can see how creating a kids Christmas table doesn’t have to be complicated. By utilizing neutral, casual and pretty everyday pieces, you can create the perfect tablescape with seaonsal items you already have on hand. It truly makes transitioning from season to season seamless.